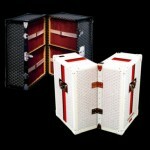 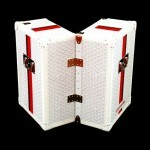 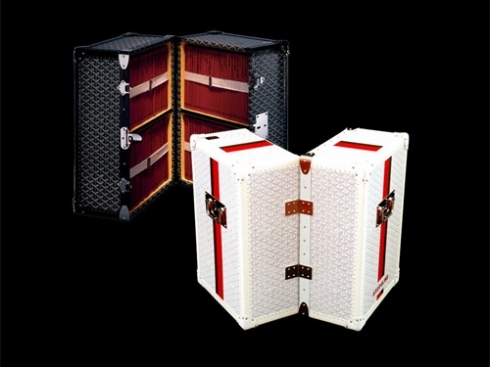 Luxury luggage makers Goyard has created a set of trunks exclusively for Assouline. 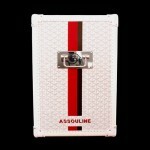 Each trunk also includes 100 pieces of Assoulineâ€™s signature Memoire photo-biographies were feature subjects on art, fashion, design and architecture. 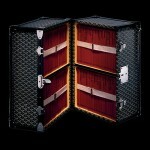 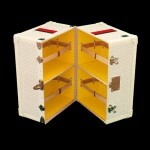 Price: $20,000 USD available through Assouline.com.